Many corporations often embrace a philosophy that balances the pursuit of profit with a commitment to ethical conduct, and we are no exception to that. 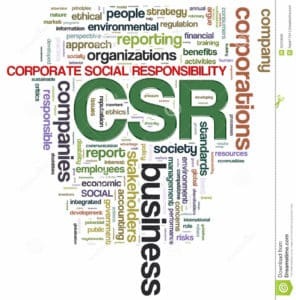 BelWether Group also embraces this noble thought by diving into Corporate Social Responsibility (CSR) initiatives right since inception. This is because we want this world to be a better place to live in for all the future generations that are yet to be introduced to it. Our CSR initiatives and programs currently orbit around building a better and respectful future for the underprivileged and to be able to achieve their desired goals and ambitions via veracious channels. We shall soon add more initiatives in this section.